People who suffering from celiac disease or gluten intolerance have one solution to get better: go on a gluten free diet and eliminate all products with gluten from their daily regime. This will help the intestine to fully recover from the damages caused by gluten. 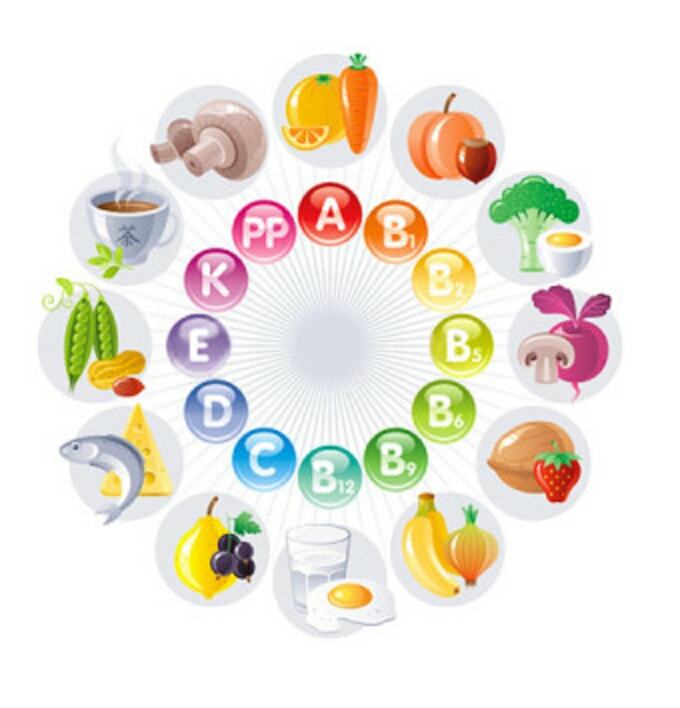 Deficiency of vitamin B12 is quite rare, however if it happens, it is important to eat certain foods that are rich of it like eggs and sardines for example. Speaking of iron, the lack of it is very frequent in people suffering from celiac disease. This causes fatigues and makes us feel tired and without energy. We suggest to pay attention to eat all foods that are rich of it like dried nuts, dark chocolate, pulses, red meat…but we have to bear in mind that in order to help our body to fully absorb the iron, we have to combine these ingredients with precious Vitamin C.
Just start by squeezing some lemon in your vinaigrette, drink an orange juice or sprinkle some parsley all over our meal. Whole cereals and grains are also a good source of iron. The deficiency of folic acid is typical of 85% of patients; to integrate it in a natural way, we have to start eating many vegetables with large, green leaves or pulses. If the lack persists, then it would be wise to see our doctor and get some supplements for a while. Vitamin D and calcium are rare and most of people today, whether they suffer from gluten intolerance or not, lack of it much more than it was the case in the past. Calcium can be found in several products that mainly come from milk: the Italian Parmigiano Reggiano is a precious source of calcium and it is almost lactose free; that’s good news indeed as there are many people who are celiac that are also suffering from lactose intolerance. Pulses have calcium as well as water. Vitamin D is a different matter: it can’t be find in any food, it is actually something that human beings can produce when they are exposed to the sun. It is important to take a good walk in the sun, by exposing our skin to it; however sun has become quite dangerous today especially in summer so we don’t have to exaggerate with it. Speaking of zinc and magnesium, if we are very careful about avoiding gluten from our diet, we can fully recover from this deficiency in almost a year’s time. So going gluten free can be tricky, we just need to become more conscious of the food we eat everyday and this can definitely be a good thing. It will make us appreciate what we eat more and it will make us learn how to take care of our precious self.